With motorik beats and chiming guitars in abundance, Getintothis’ Adam Lowerson finds a trio of new bands to add to your Winter playlists. If big driving rhythms and huge, cascading guitars are your bag then you’re in for a treat with these three tracks from a trio of the UK’s most exciting new krautrock inspired groups. With Manchester’s W.H. 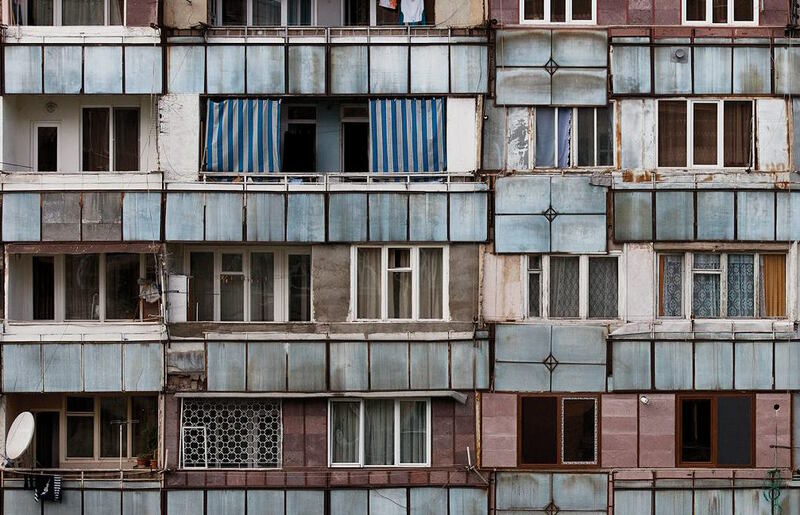 Lung and Londoners Moderate Rebels taking inspiration from the likes of Can while Soft Error’s electronic tinged sounds feels as if it’s come straight from the BBC’s Radiophonic Workshop. With each artist having only a track or two available for now, but debut records on the horizon, this is a trio well worth keeping an eye on. “We’ve come to wreck your house and ruin your life, God sent us“, might just be the most menacing opening lyric to a song you’ll hear this year. 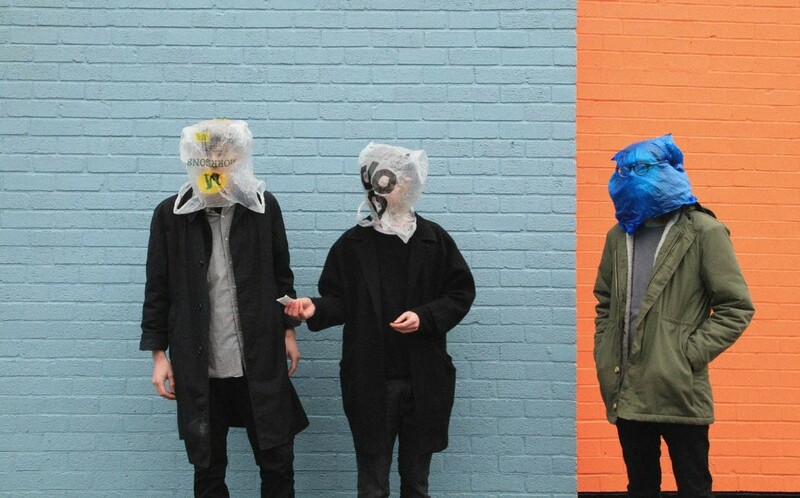 Just as the track God Sent Us, by Londoners Moderate Rebels, might be the most promising introduction to a new band you’ll have heard from some time too. With the track built around the repetition of this one lyric, matched by the constant motorik drum beat, the song has a classic krautrock feel to it, morphing and warping within your mind around the perpetual, mesmerising rhythms. The wall of sound created by the mass of effected guitars completely surrounds you, and we can only imagine that this would translate brilliantly in the live setting. With only the one track currently available, the London group still remain a bit of an enigma. One thing we can be sure of though, God definitely sent them. W.H. 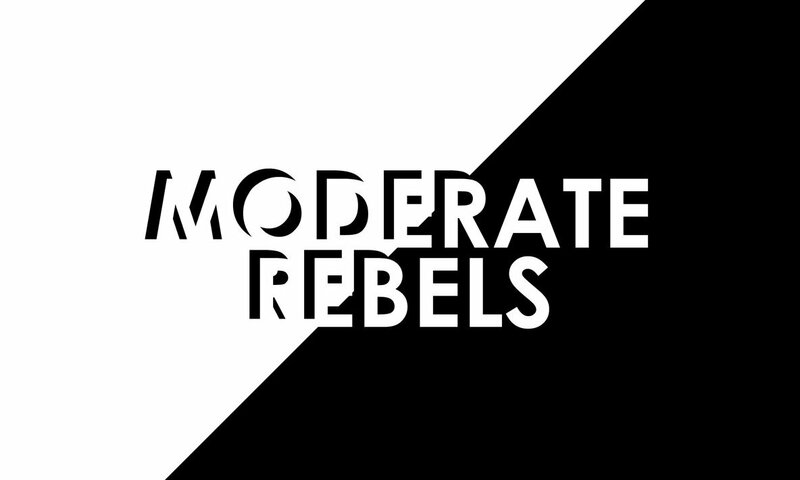 Lung and Moderate Rebels could almost be kindred spirits, with the former also taking their influence from classic krautrock. There is a lot of similarities and shared qualities between their new single Inspiration and that of London’s Moderate Rebels, so it’d be easy to see them sharing festival bills together in the near future. Again, built around a constant driving drumbeat, Inspiration is completely gripping with a hypnotic intensity, barely stopping to take a breath. It’s seven and a half minutes or pure psych-pop perfection, with chiming guitars, and is packed with groove and hooky riffs. Inspiration is as good a debut single we’ve heard this year and a sign that 2017 could well be a big year for W.H. Lung. Liverpool Psych Fest bookers, take note. Soft Error come very much from the electronic end of the psychedelic spectrum with their cosmic brand of synth led, instrumental space rock. Melding 60s sounding analogue synths with sweeping undercurrents, You Caught Up has a sci-fi feel straight out of BBC’s Radiophonic Workshop. It’s expansive and cinematic and could easily soundtrack a retro space voyage on the big screen, but just as easily works as a standalone tune with it’s slowly evolving melodies and hooks. Like the two aforementioned artists, there are only a couple of tracks at hand for now, but with a debut album imminent, Soft Error are sure to be a name we’ll be hearing a lot soon.